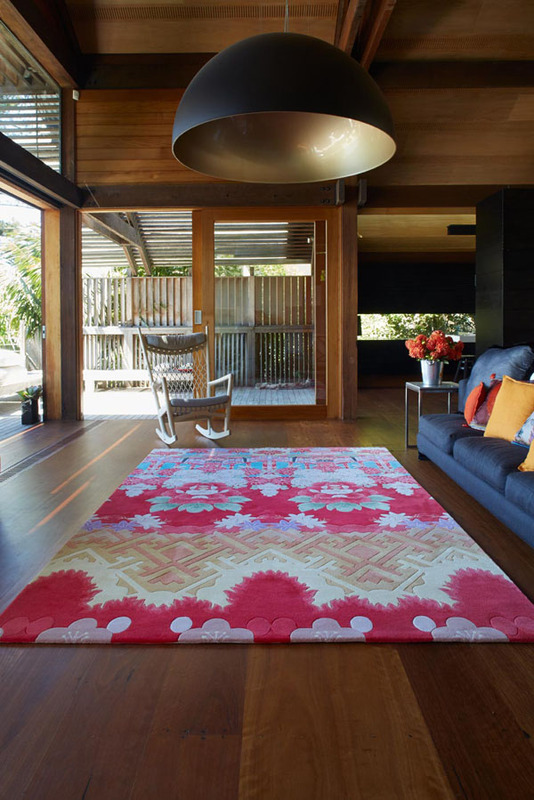 Camilla has released a range of rugs for Designer Rugs. No one is as excited about this as much as I am. I mean, just look at them (click to see more). 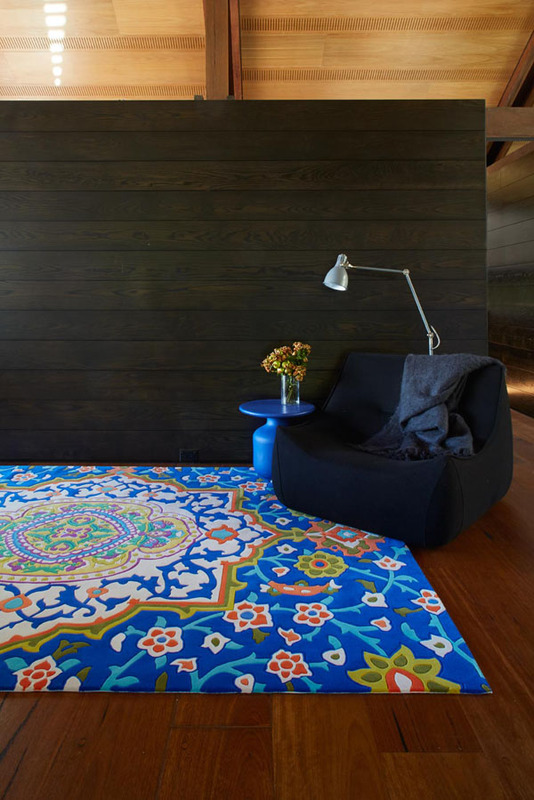 The handmade rugs are elaborately detailed in bold colours inspired by her travels to Marrakech, Japan and Formentera. 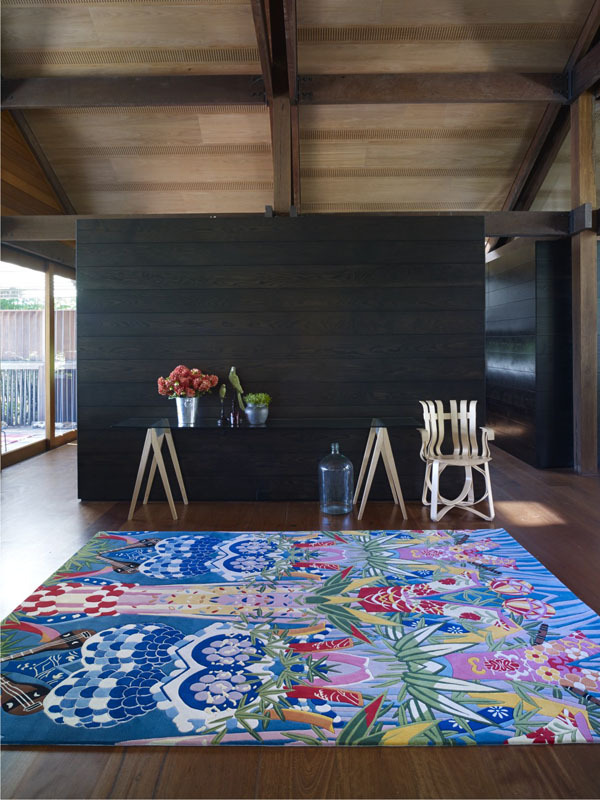 The designs are based on her 2012 Gypset collection and have been translated into these beautiful floor coverings. Camilla is currently travelling in India but she kindly answered a few question about her new collection. Thank you for sharing with us! Tell us a little about your background - what path led you to fashion and now homewares? The label originally evolved through my work as a theatre actress when I would create my own flamboyant costumes for the characters I played – as the costumes attracted more attention than my acting the label was born. I always saw the brand as being a fun, colourful & luxury lifestyle label & over the years the ranges have evolved from a women’s collection to include men’s, children’s, swimwear, accessories too. Recently I have started expanding into homewares, launching a cushion & candle range with my Gypset SS Collection and the response from customers was amazing! 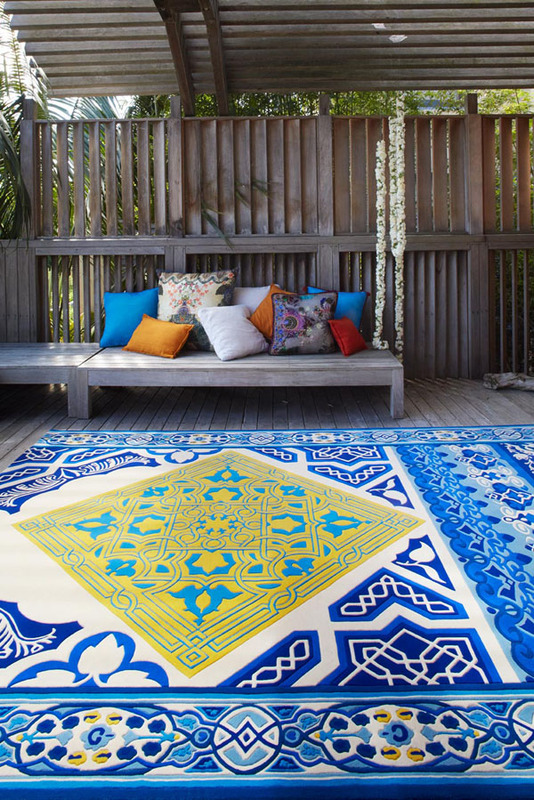 Continuing this expansion I have collaborated with DESIGNER RUGS to create a capsule collection of luxurious floor coverings, which allow my customers to create their own Camilla world’s at home. It has been a lot of hard work but a dream journey. How do you find the right balance of pattern and colour in your designs and do you have a favourite rug from your collection? Like my fashion collection, you can expect a playful colour palette & a range of elaborately detailed & luxurious floor coverings. There are definitely synergies with the fashion collection, as the prints align; however it was a learning experience and an interesting journey as I needed to play with my existing colours & prints so they translated into this new medium, while maintaining the Camilla DNA. 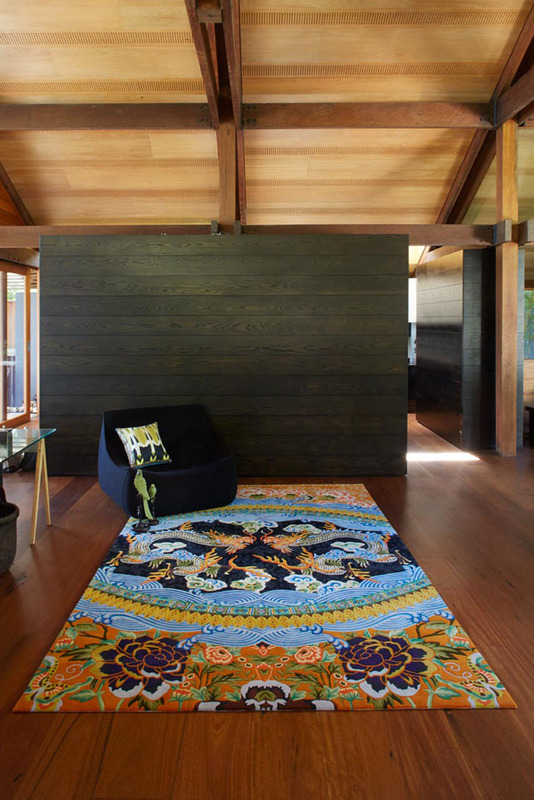 As for my favourite it’s a difficult decision, however what sits in my home is the Endless Summer rug because it takes me away & the Tang rug because for me it is so moody & perfect for Winter nights at home.